This foie gras bubble gum from Accoutrements will make you feel like a gourmand everyday. The company is known for their sweet and savory candy pairings such as chicken suckers and Thanksgiving gum balls. If you are ever in the mood for this pricey French delicacy, you can reach for a gum ball instead of your credit card. 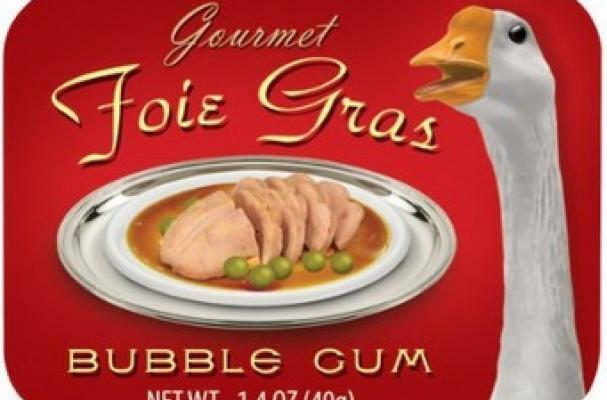 Foie gras bubble gum are available on Amazon.com for $2.99. Are you willing to try it?